Despite their rapid growth, online programs routinely face student attrition. How to retain students and help them successfully complete is usually a top priority for online programs. 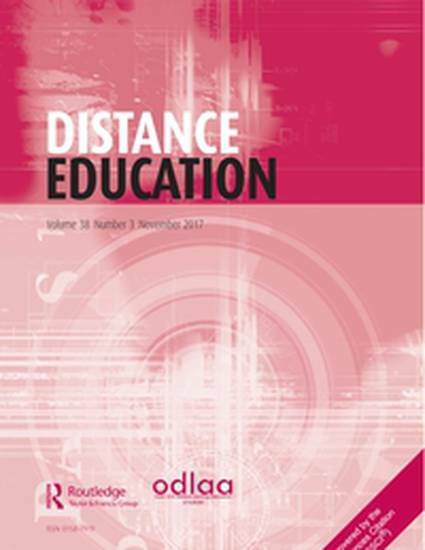 This study investigated persistence factors that contributed to students’ successful completion from one of the largest and most successful online programs in the United States of America. Results show that both personal and program attributes contributed to students’ successful completion of a fully online program. Main individual attributes include interest in or career goals related to technology, time and effort invested, and perceived utility of learning. Main program attributes include relevancy of courses to individual or professional needs, satisfaction with courses and program, and ties between coursework and job promotion. Results of this study have implications in terms of prioritizing different attributes and strategizing resources to improve completion and graduation rates for fully online programs.